Cedar Grove, New Jersey – February 17, 2016 – Love Laugh Learn in Cedar Grove had a special guest teach its students all about dental hygiene and maintenance. 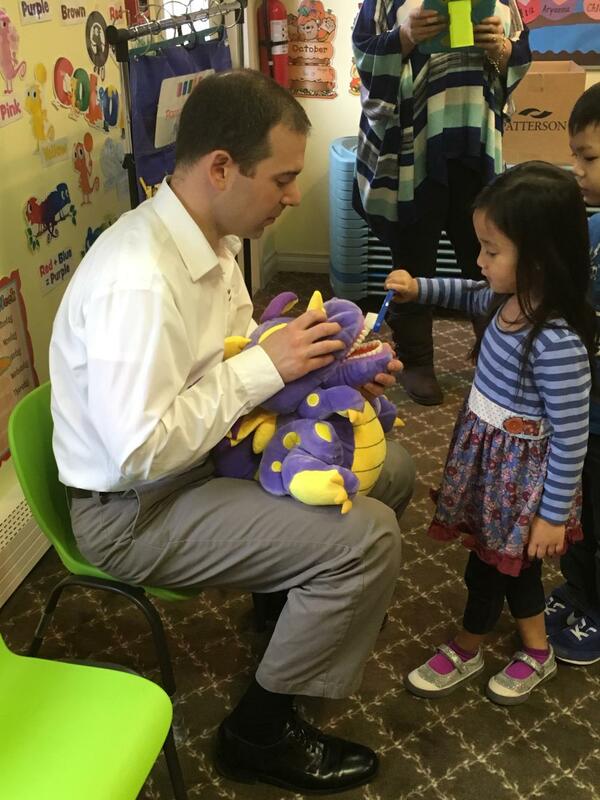 Doctor Joseph Basilicato of Smile Care for Kids in Pompton Lakes presented an exciting and interactive class for all students in its Terrific Tiger and Eager Elephant classroom. The children enjoyed learning about the basics of brushing and flossing, and played games to make dental hygiene fun.  Dr. “Joe” explained t... read more. 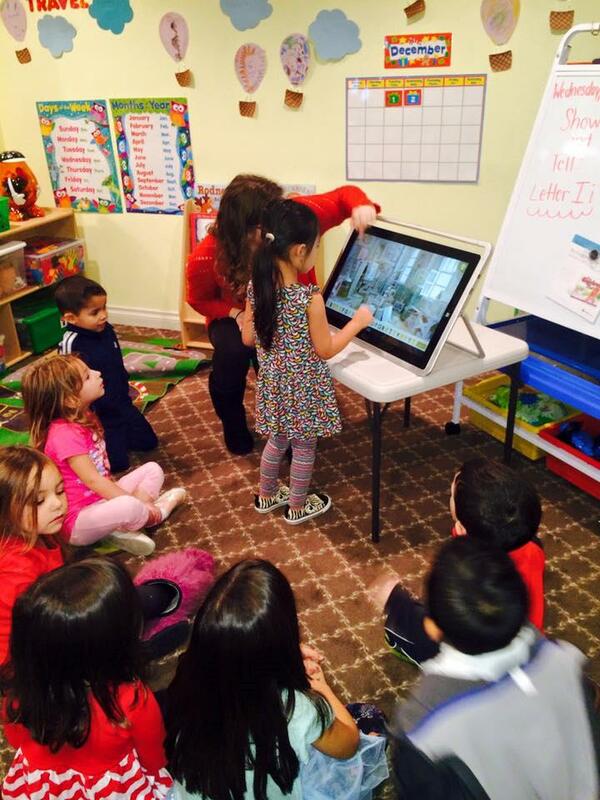 Cedar Grove, New Jersey – December 2, 2015 – Love Laugh Learn in Cedar Grove is pleased to announce the addition of two computers to its 3-4 year old and 4-5 year old classrooms. The computers will be used for individual student activity, as well as “center” rotation for small group learning activities. The computers are full touch screen and loaded with educational activities.  Chelsea Vargo, who is the Owner & Director, explained that, “The educational ex... read more. 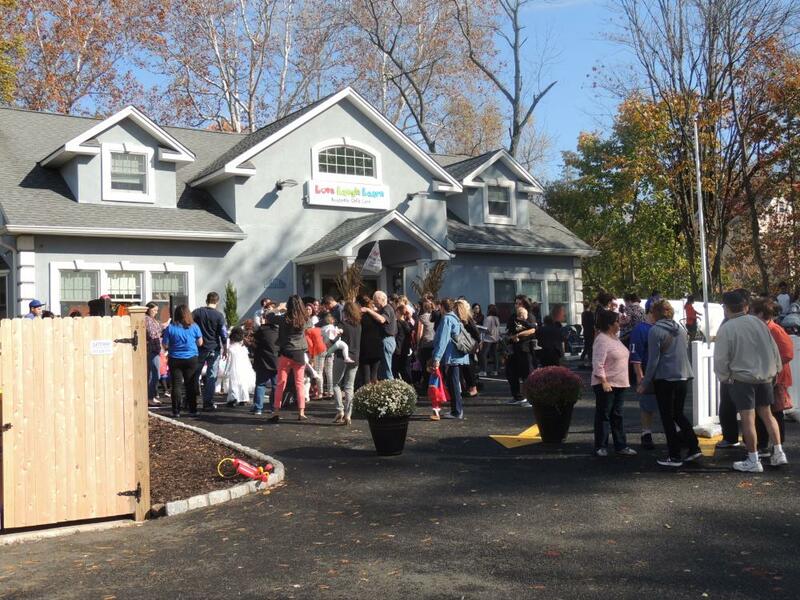 Cedar Grove, New Jersey – October 29, 2015 – Love Laugh Learn in Cedar Grove celebrated Halloween with a spectacular parade filled with singing, dancing, music, and of course, all kinds of fun costumes. Love Laugh Learn’s parents and guests were treated to fantastic performances by the Eager Elephant, Terrific Tiger, and Gentle Giraffe classrooms. The children then paraded down the sidewalk to the music of Monster Mash, Ghostbusters, and other Halloween-themed songs. To r... read more. 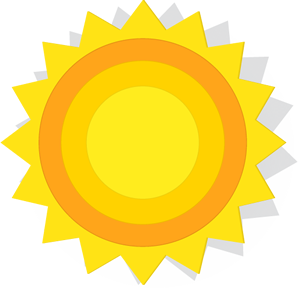 Cedar Grove, New Jersey – September 1, 2015 – On September 1, 2015, the Township of Cedar Grove will see the opening of a brand new, state-of-the-art child care facility that serves children ages 6 weeks to 6 years old. 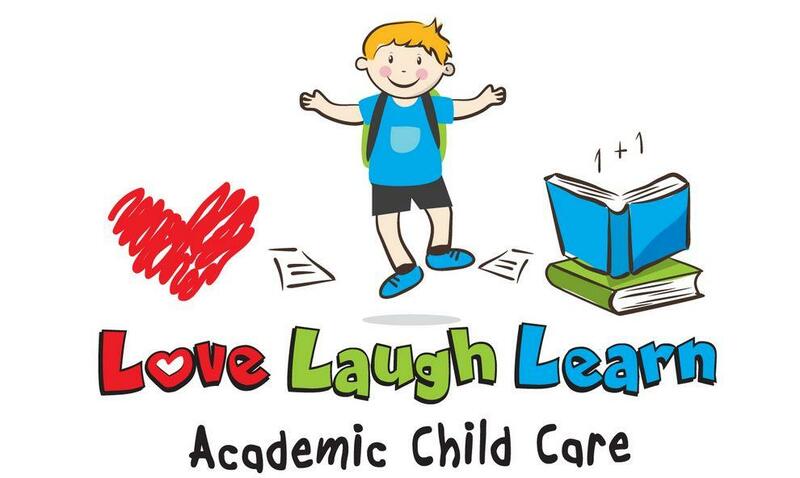 The new school is named Love Laugh Learn – Academic Child Care and is the culmination of a life-long dream of its Owner and Director, Chelsea Vargo – who is a local Cedar Grove mother of two and former Kindergarten and Second Grade Teacher. Love Laugh Lear... read more.